VA Careers has won two Telly Awards for their video campaigns. The Telly Awards annually showcases the best of the video and television industry, and VA is honored to be part of that community. Receiving over 12,000 entries from all 50 states and 5 continents, Telly Award winners represent work from some of the most respected advertising agencies, television stations, production companies and publishers from around the world. Congratulations to all of the many dedicated health care providers and Veterans who were featured with the hope of encouraging qualified health care candidates to consider working with our nation’s heroes at one of the 1,200 VA clinical facilities across the country. Participation and recognition from awards programs furthers VA’s health care recruitment and marketing efforts. 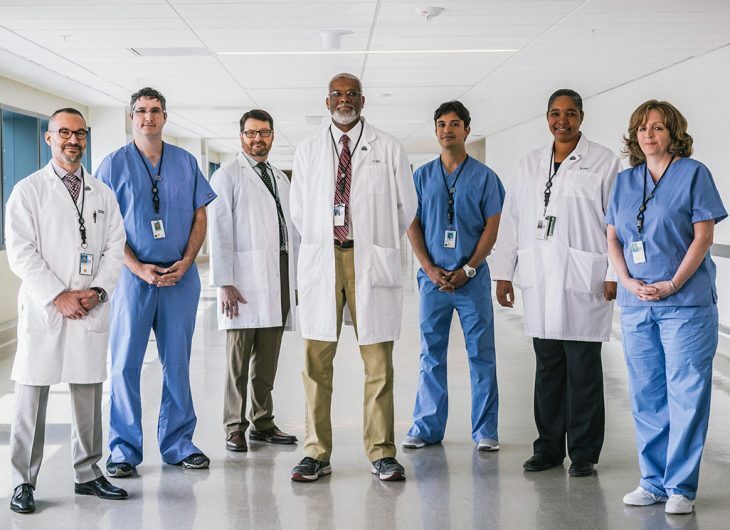 These campaigns promote greater awareness of careers within VA and help in the recruitment of hard-to-reach quality health care providers—specifically, Physicians, Nurses, Mental Health providers and Pharmacists working at VA Medical Centers across the country, providing Veterans the critical health care they need to live fuller, more active lives. More information can be found on the Make the Difference landing page, or you can search for opportunities at VACareers.va.gov. Will they be receiving v.a. care?